From the very first meeting we ever had I knew these were folk like us that above all else wanted to do great work. Sometimes you just want to chat, ask advice, get a second opinion without the fear that your on the clock and the conversation is being deliberately prolonged. 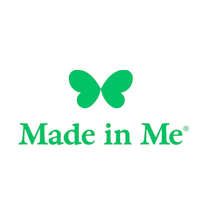 Made in Me is my second start up and I've always found professional services tricky to get right. I love being able to recommend lawyers when people ask me - I never could before meeting Carole and the gang at Waterfront.